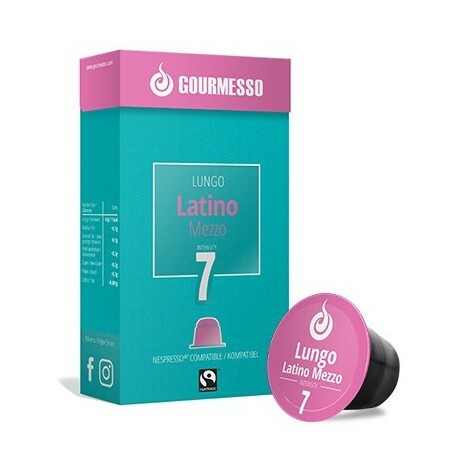 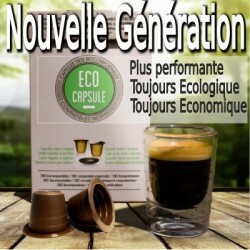 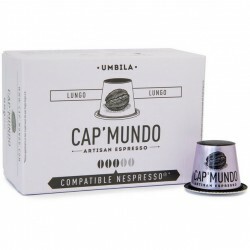 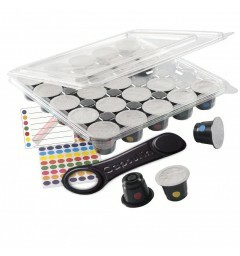 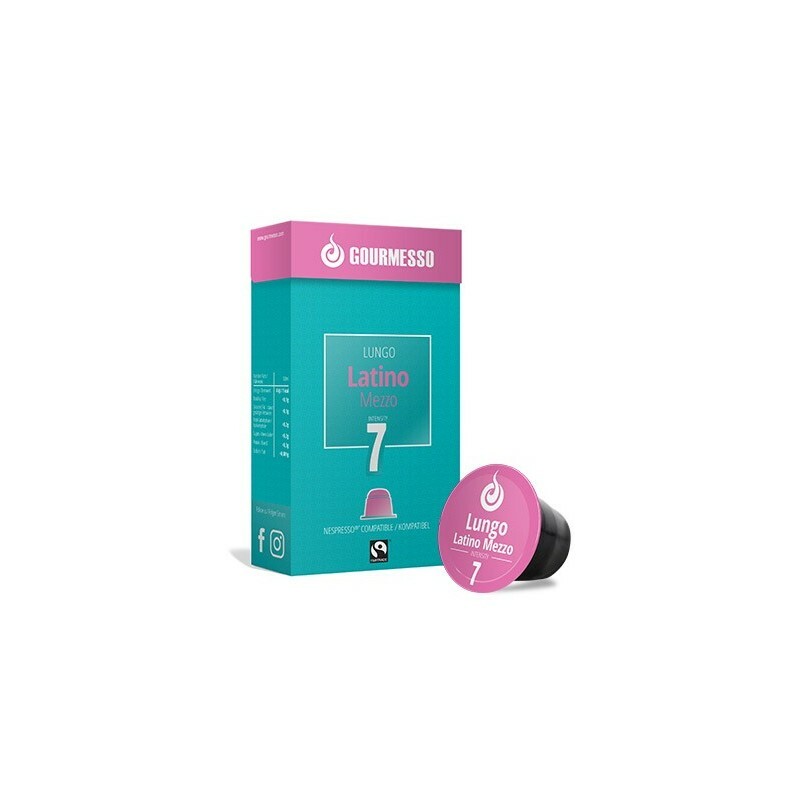 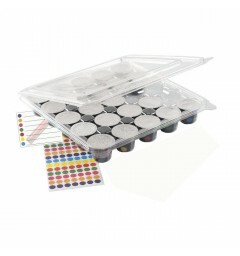 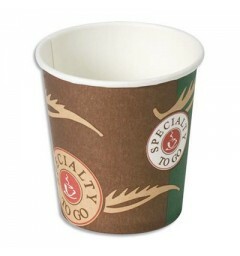 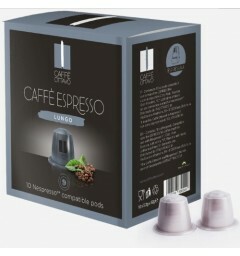 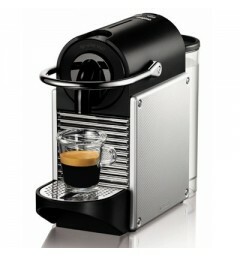 Capsules Lungo latino Mezzo by the brand Gourmesso compatible with most Nespresso coffee makers. 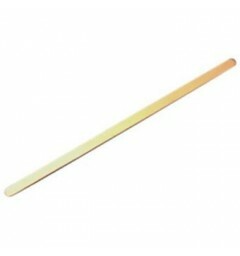 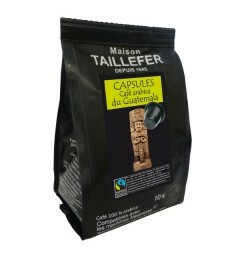 This slightly roasted pod has a perfect balance confirmed by the sweetness of its taste. 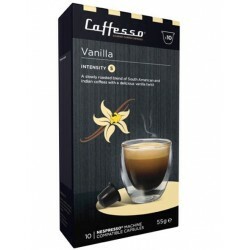 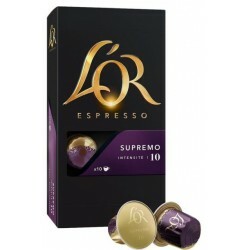 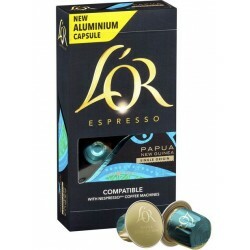 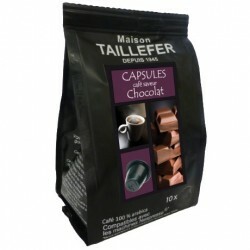 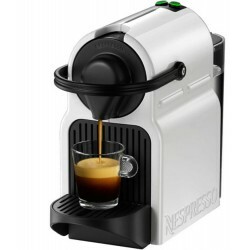 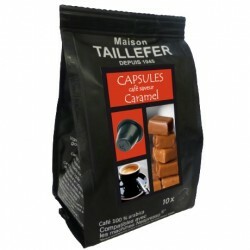 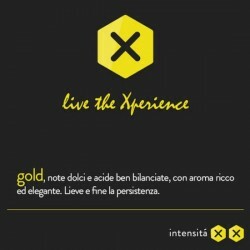 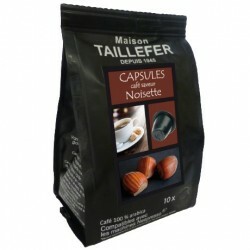 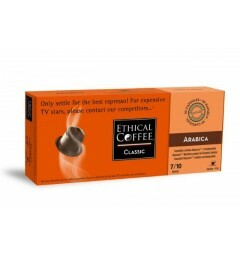 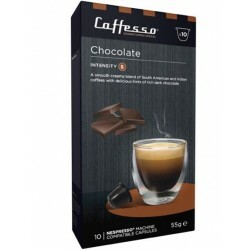 This Nespresso compliant espresso is an intensity of 7 and ranks in medium bodied capsules.